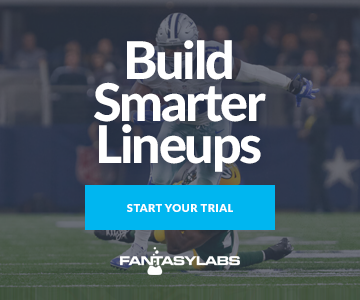 BEVERLY, Mass., Aug. 23, 2017 – FantasyLabs co-founder Jonathan Bales will participate in the DraftKings $4 Million Fantasy Baseball World Championship in Denver, Colorado. The competition, which takes place on August 26th, features 125 qualifiers who will compete for a top prize of $500,000. This will be the second time that Bales has qualified for the DraftKings FBWC.